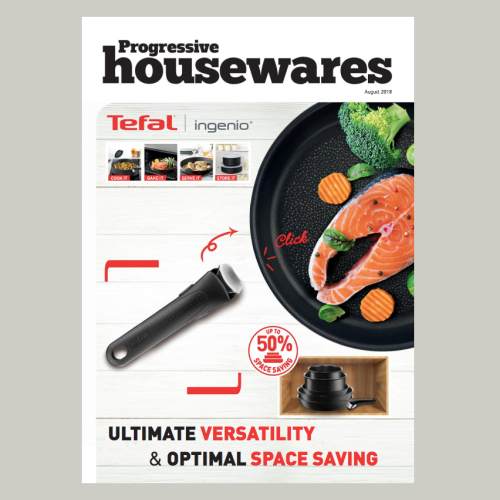 Read the latest issue, with plenty of insights, food for thought and good advice! 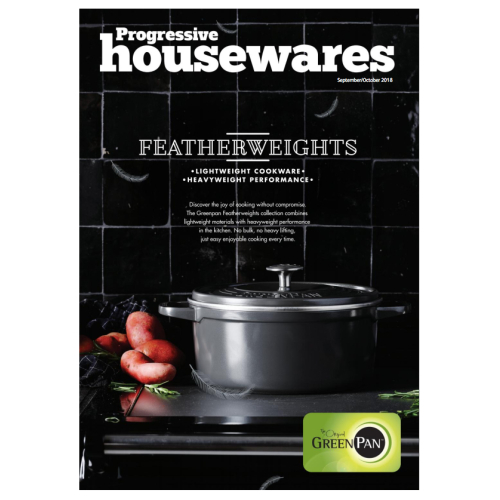 Winners edition of Progressive Housewares is out now! 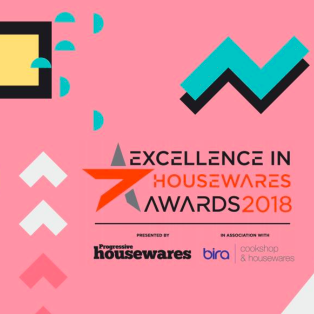 See the winners of the Excellence in Housewares Awards in their full glory. 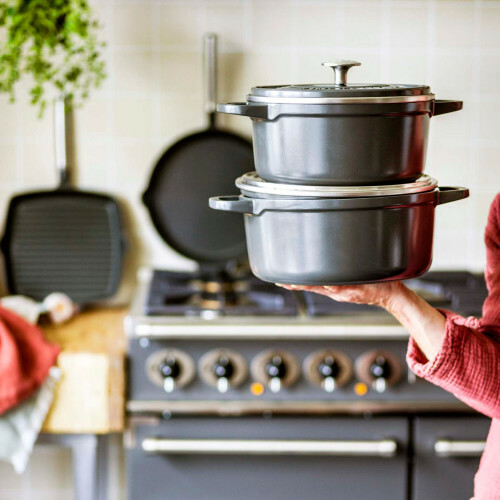 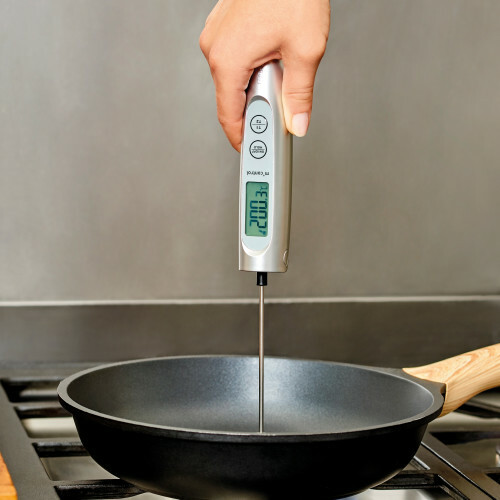 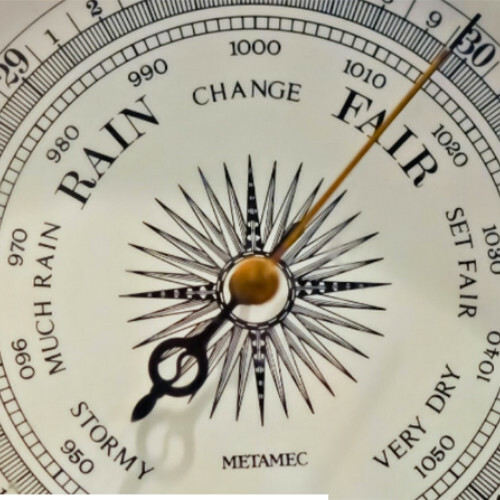 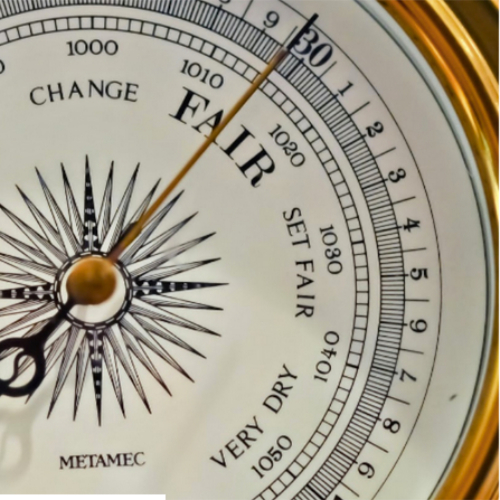 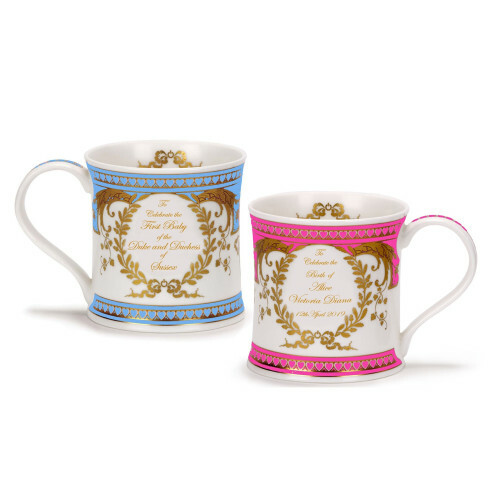 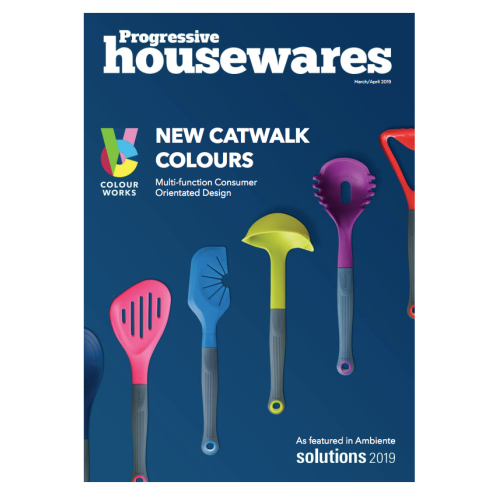 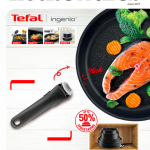 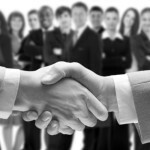 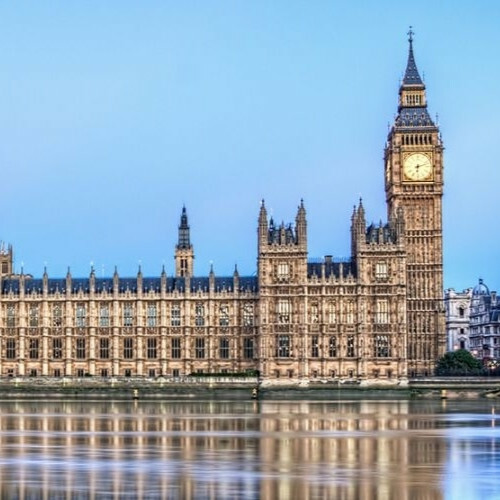 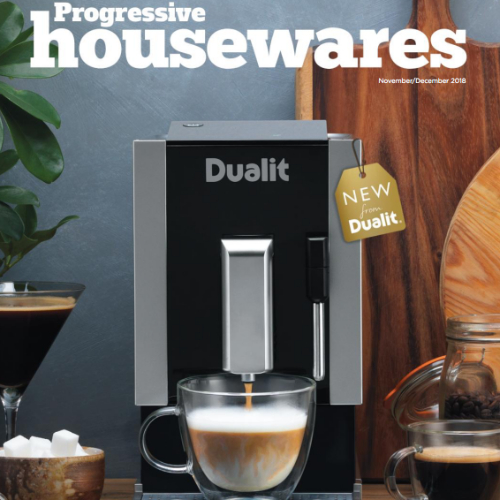 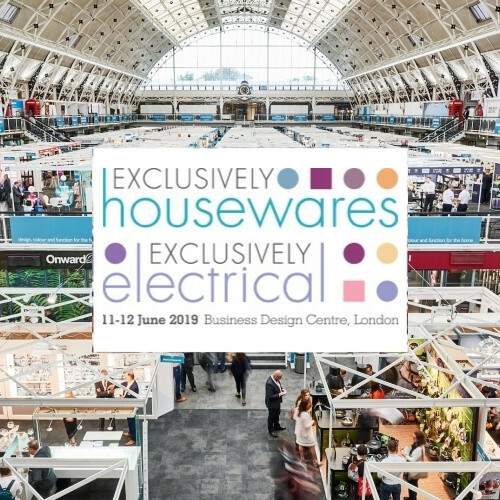 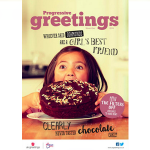 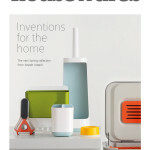 The online news from the publishers of Progressive Housewares magazine has arrived. 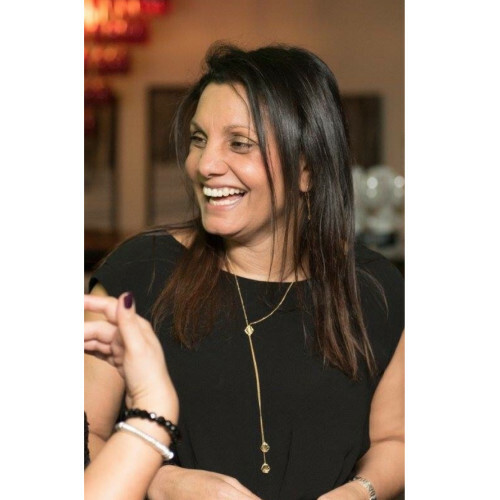 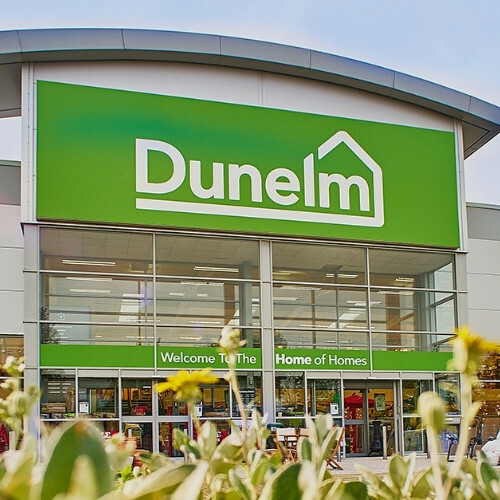 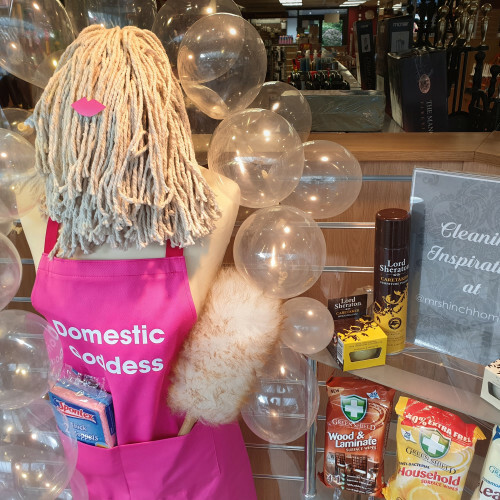 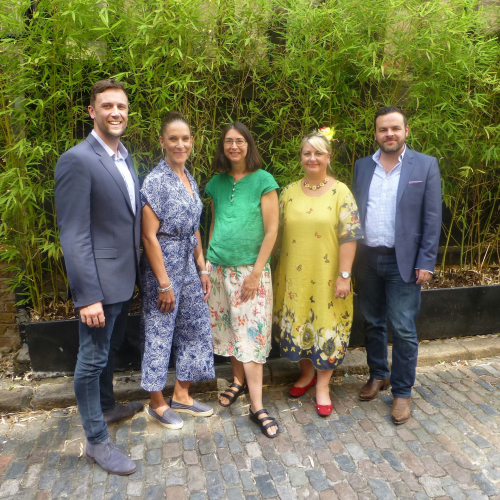 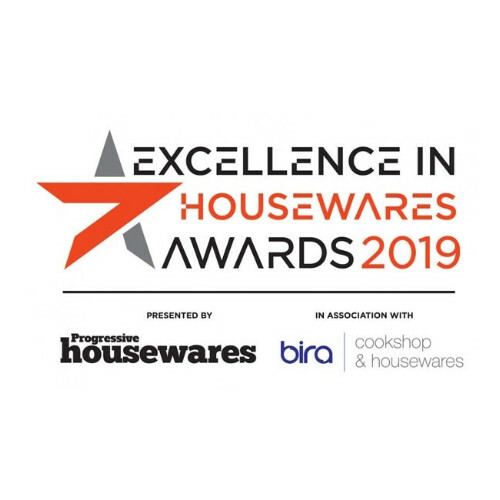 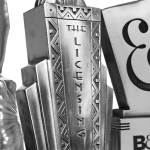 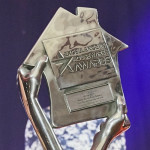 Fabulous finalists of the Excellence in Housewares Awards celebrated – read all about them!